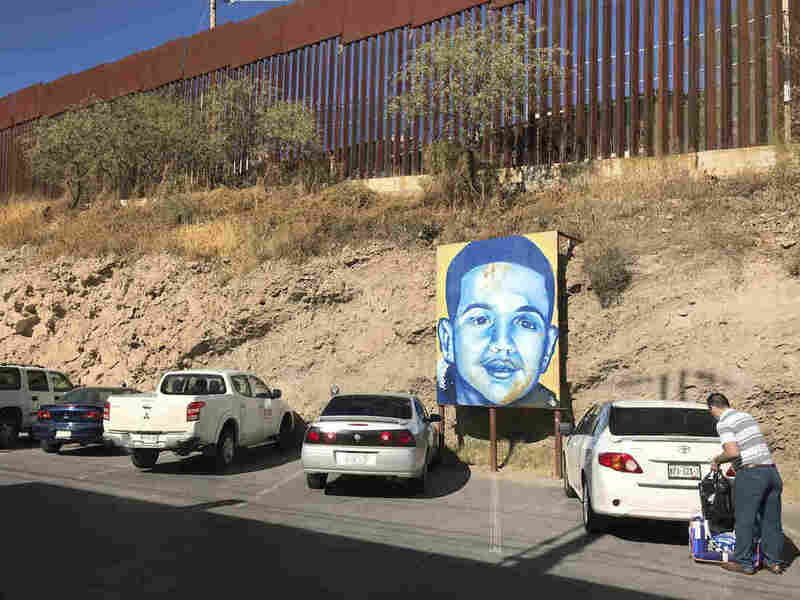 No New Trial For Border Agent Acquitted Of Killing Mexican Teen, U.S. Prosecutors Say Two separate juries deadlocked on charges stemming from an October 2012 cross-border shooting by a border agent. A portrait of Jose Antonio Elena Rodriguez, 16, a Mexican youth who was killed by a U.S. Border Patrol agent in Nogales, Mexico, in October 2012. As NPR's John Burnett reported, a Mexican medical examiner said that Elena Rodriguez was shot 10 times — eight times in the back. During his trials, Swartz's defense attorney acknowledged that the border agent had discharged his service weapon at least 16 times. Swartz was first tried in April 2018, nearly six years after the shooting. He was acquitted of second-degree murder, while the jury deadlocked on a lesser charge of manslaughter. In a second trial in October, a jury acquitted Swartz of involuntary manslaughter, and deadlocked on the charge of voluntary manslaughter. Swartz was only the third Border Patrol agent to be tried for a killing committed on duty. The Guardian reported that 97 people have died in encounters with the Border Patrol since 2003.